The fascinating African country has always attracted travellers from across the globe. From interesting Bedouin lifestyle to historic attractions and rich culture, Egypt enchants everyone to the core. Marvel at ancient wonders like world renowned Pyramids of Giza, Karnak, and Siwa Oasis. Dive into the Red Sea to explore the magnificent and most exotic seascape or hop on for a classy River Nile Cruise. Discover the mystifying history and heritage of Egypt by visiting Egyptian Museum, Al-Azhar Mosque, Old Cairo, together with Church of St. Sergius and Bacchus. For adventure, travel to Dahab and indulge in snorkelling, surfing, scuba diving, and jeep trips. Apart from ancient ruins and sites, travellers can visit the World War II battlefields, Roman amphitheatres, and Greek ports. Choose the Nile Cruise tour and have a leisure time admiring the tranquil ambiance and the natural beauty surrounding you! Set on the Nile River, Cairo is a land of fascinating culture and heritage. 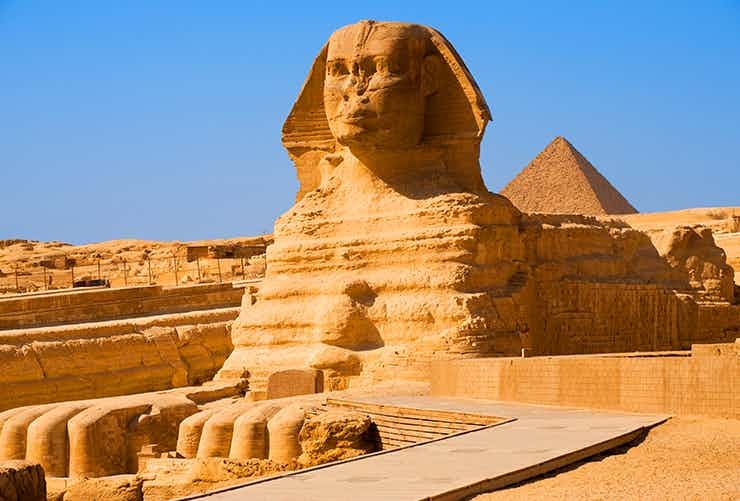 The capital city has various tourist highlights including Pyramids of Giza, Great Sphinx, Tahrir square, Egyptian museums, and Tutankhamun artefacts. The city has several modern charms as well. 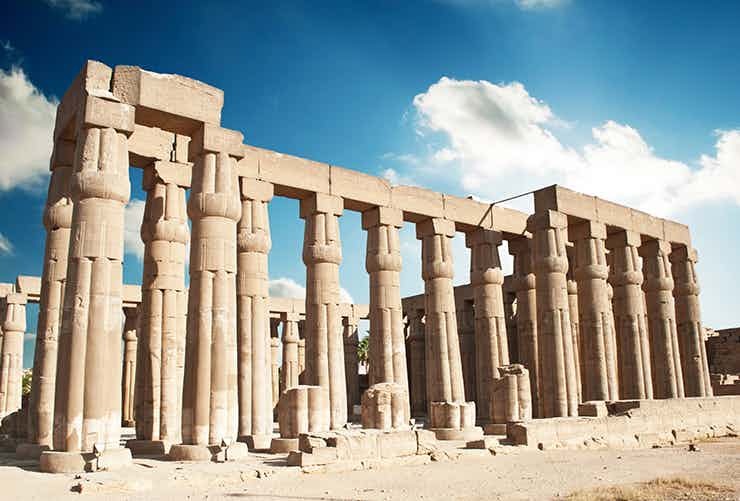 “World’s greatest open-air museum", Luxor is an ancient Egyptian city that’s loved by explorers and history lovers. 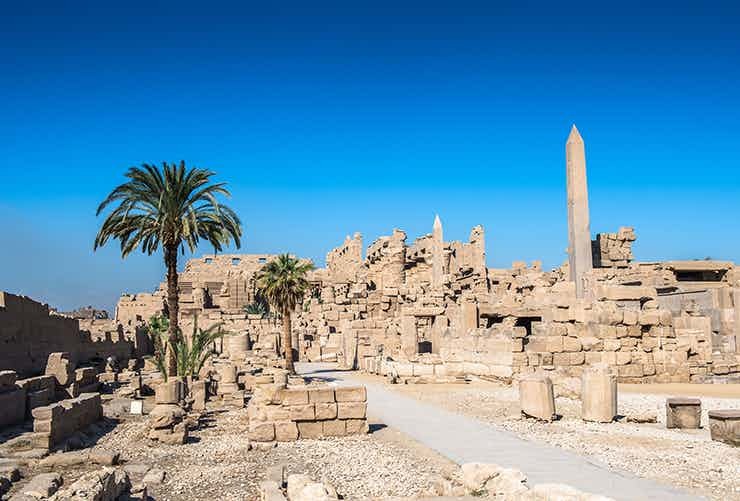 From the tomb of Tutankhamen in the Valley of the Kings to the magnificent temple complexes of Karnak and Luxor, the city has lot to offers to tourists. 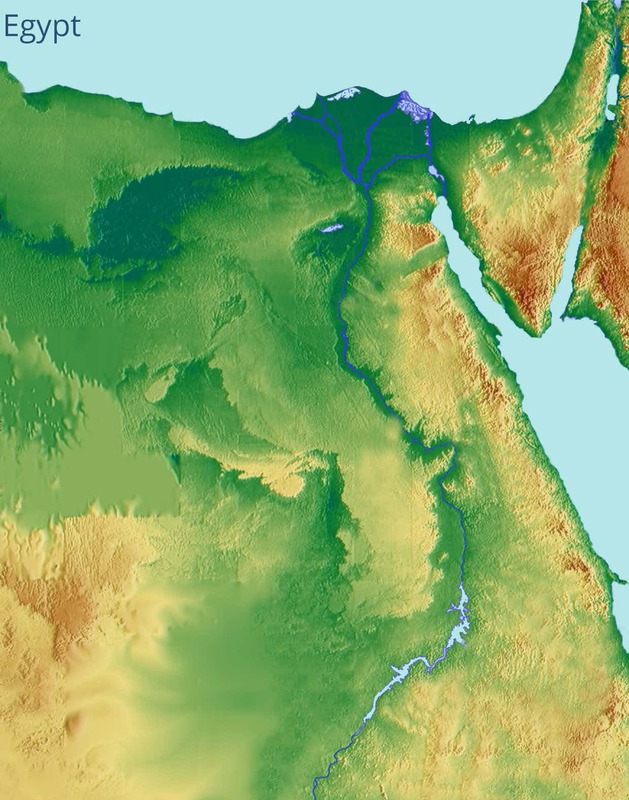 Esna is a historical city located on the western bank of the Nile River. Hordes of tourists flock to the town to explore its ancient temple ruins, which are known for their architectural beauty and cultural significance. The modern Esna is also famous for its fabulous markets. The Egyptian city Edfu is located at the western coast of Nile River and is known for its well preserved Ptolemaic temple of Horus. The temple has got beautiful relief sculptures, a Horus statue and a granite shrine; and is a fascinating place for explorers. 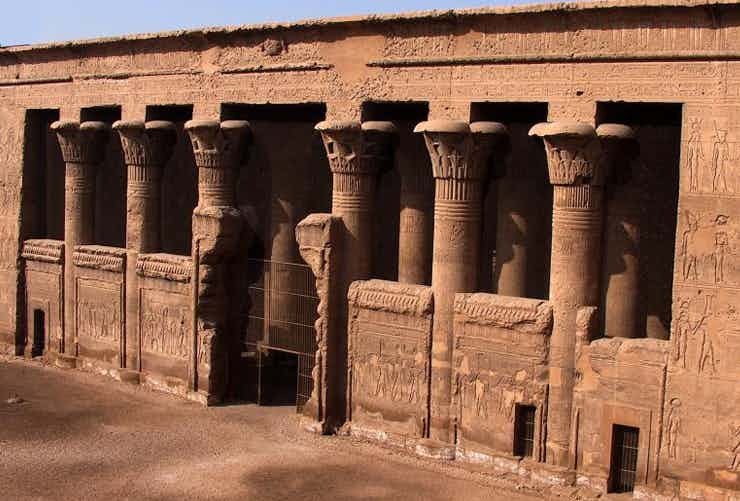 Kom-Ombo is a small Egyptian town located on the east bank of the River Nile and is best known for the Great Temple of Kom-Ombo, which is dedicated to two gods - Haroerisa and Sobek. Take a walk through the temple to admire the beautiful carvings on centuries-old walls. One of the three major tourist destinations on the Nile River, Aswan is full of fascinating monuments, museums, historical souks and lovely gardens. Enjoying a cruise tour from Cairo or Luxor is one of the preferred ways to discover the beauty of the city. Marvel at the best of Nature, History and Culture along the glorious River Nile. 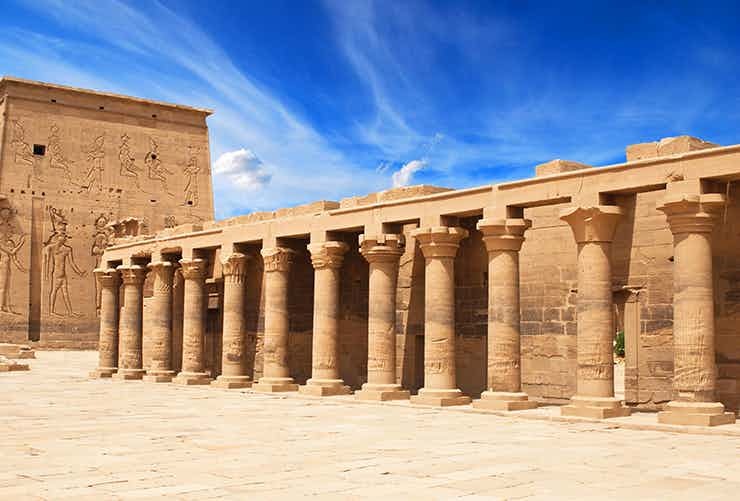 Explore the enigmatic past of Egypt at Aswan, Luxor Kom-ombo and Esna while cruising through the River Nile. 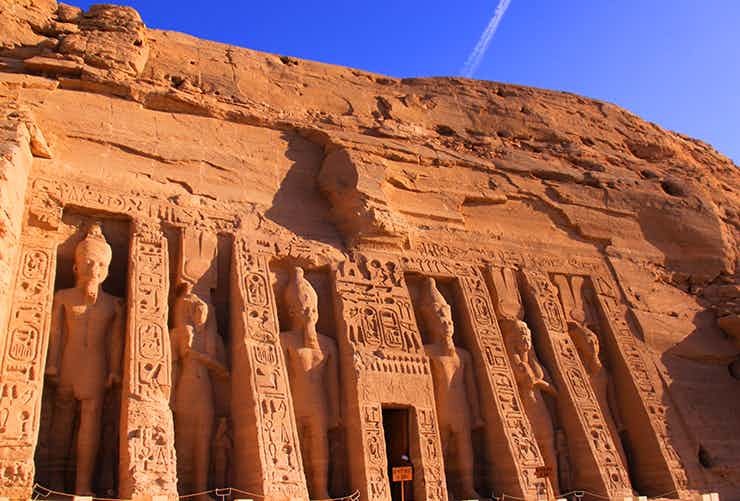 Sail through the Nile waters to explore the best of Luxor and Aswan at the Karnak Temple, the Valley of the Kings, and the Agha Khan Mausoleum. Enjoy a cruise and revel in the architectural, cultural and historical charms located along the Nile River!